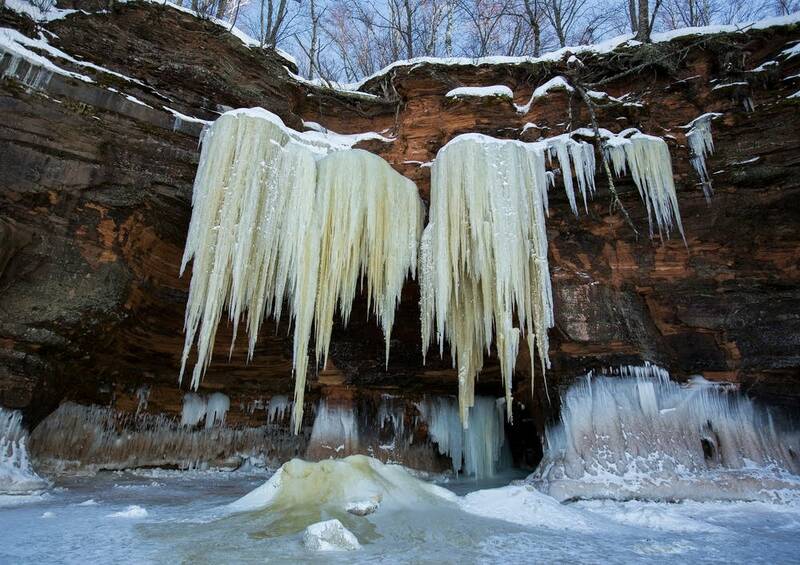 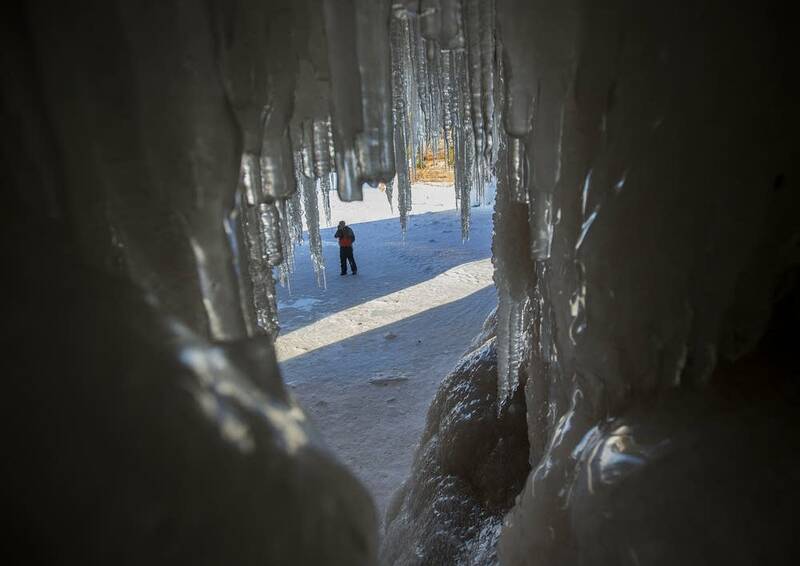 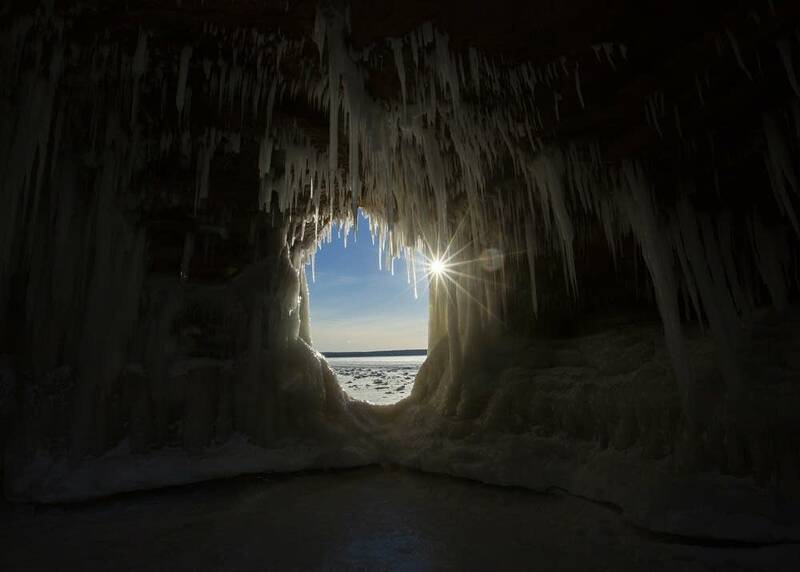 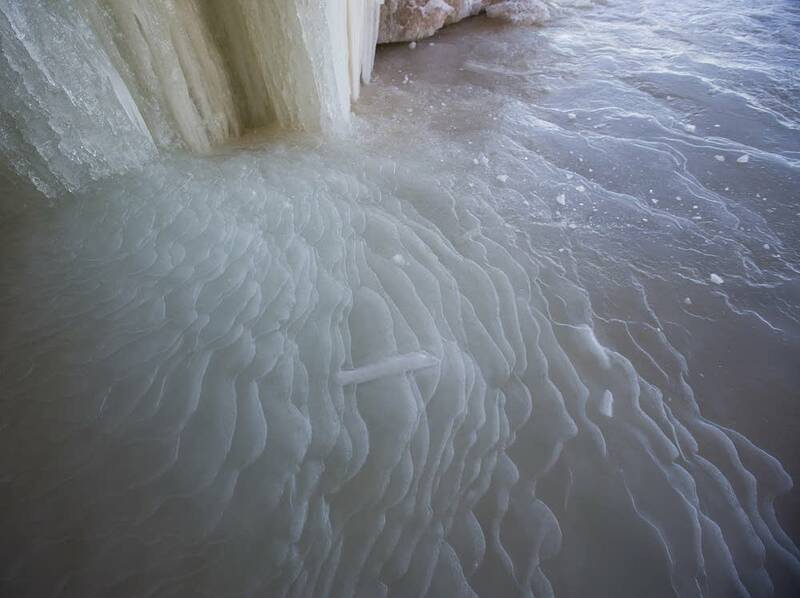 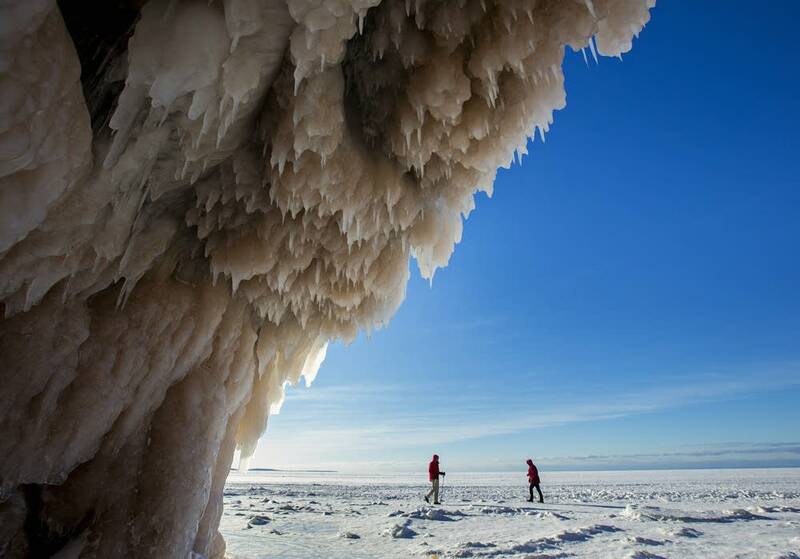 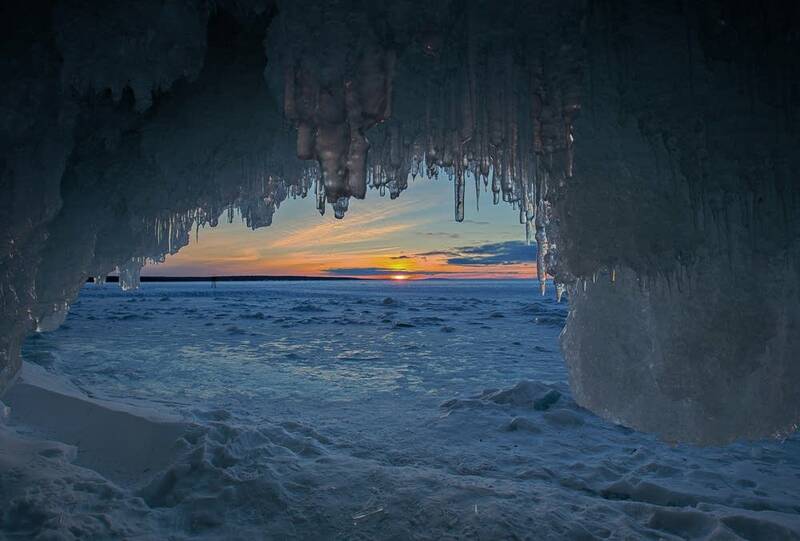 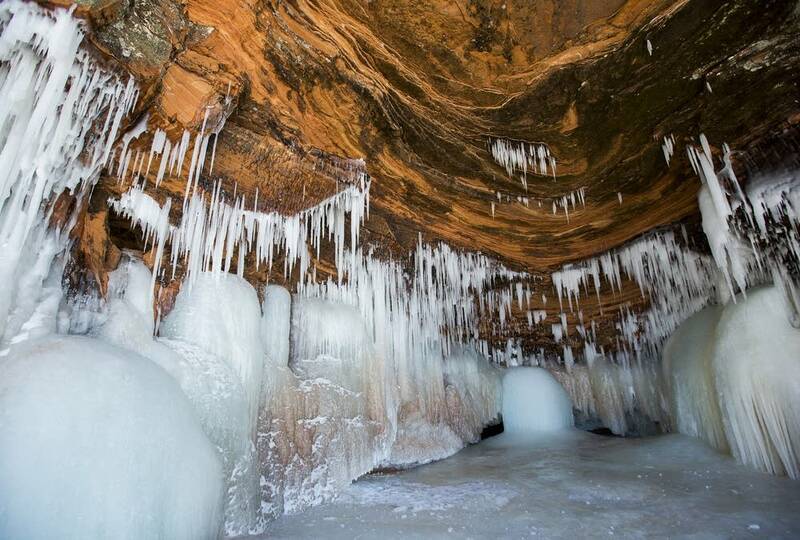 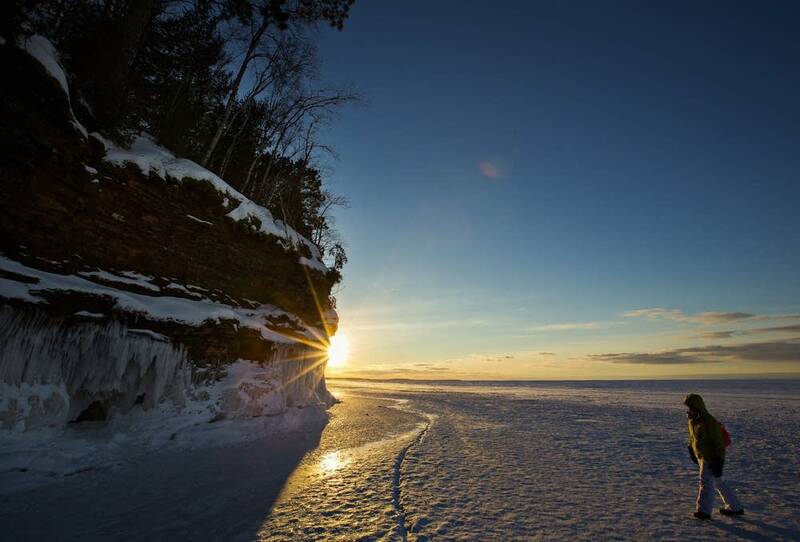 For the first time in nearly five years, the south shore of Lake Superior has frozen enough to allow people to access the ice caves of the Apostle Islands National Lakeshore. 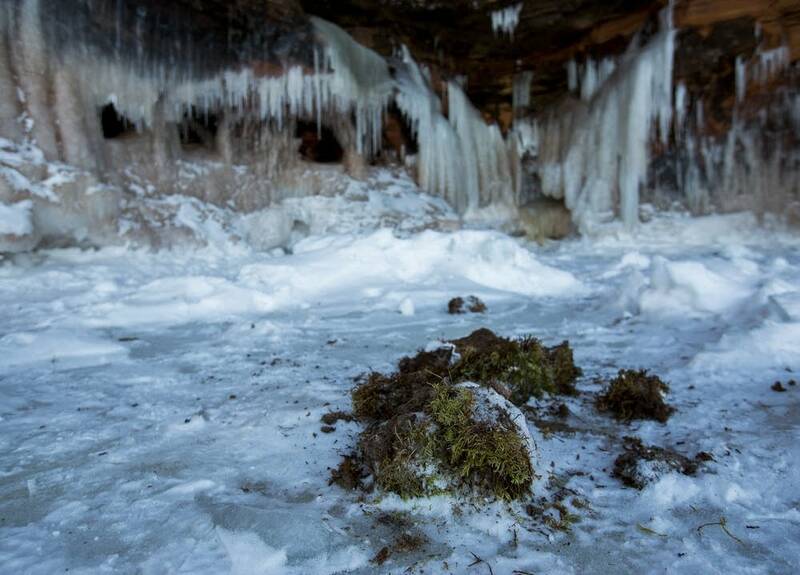 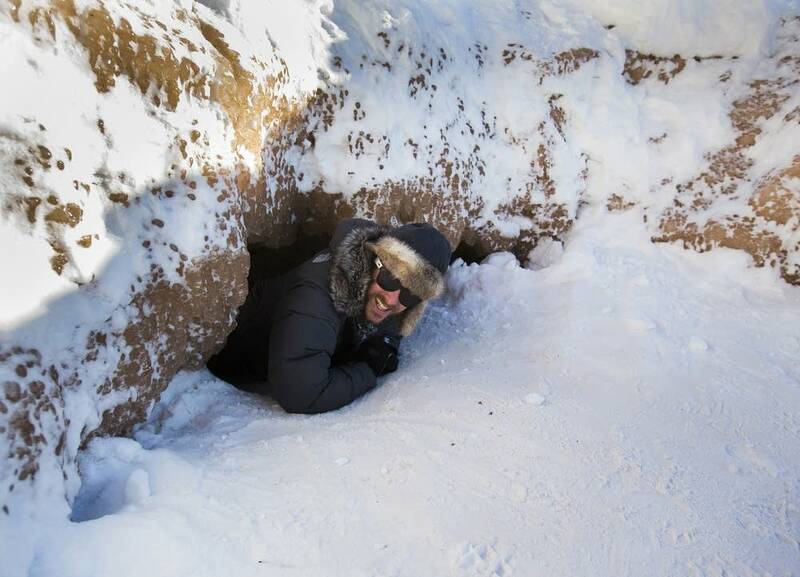 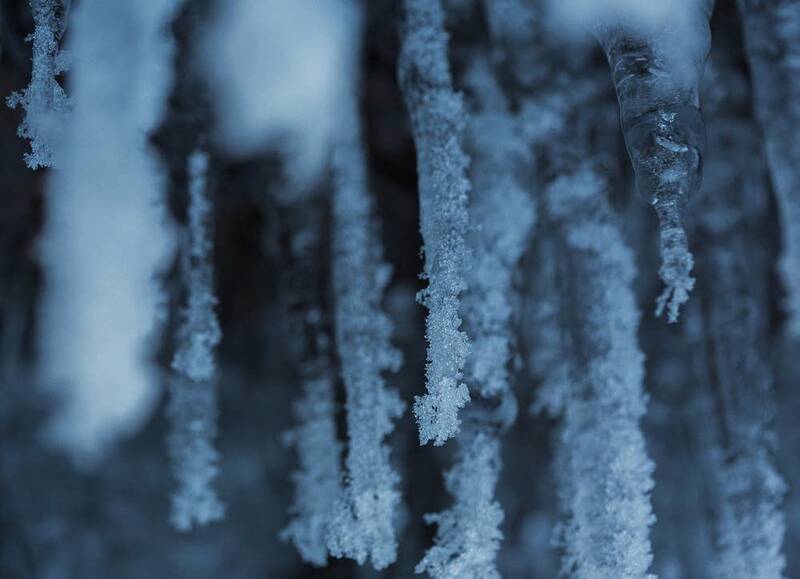 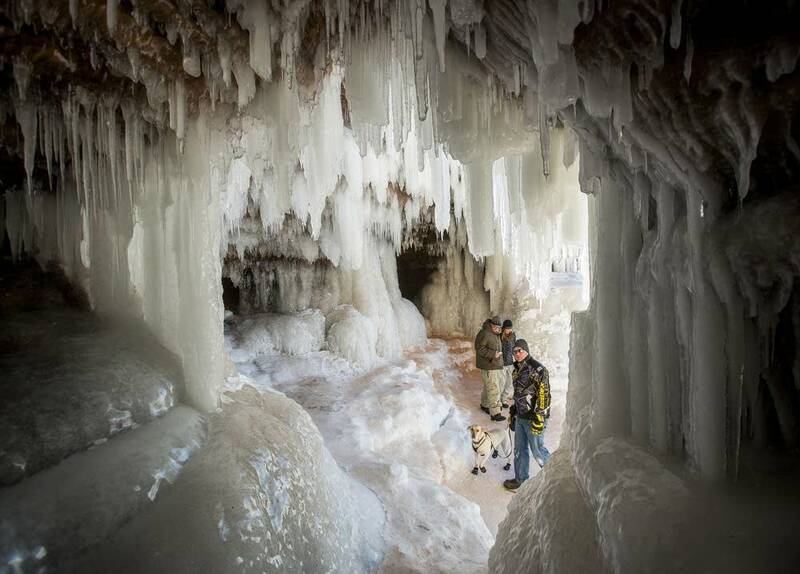 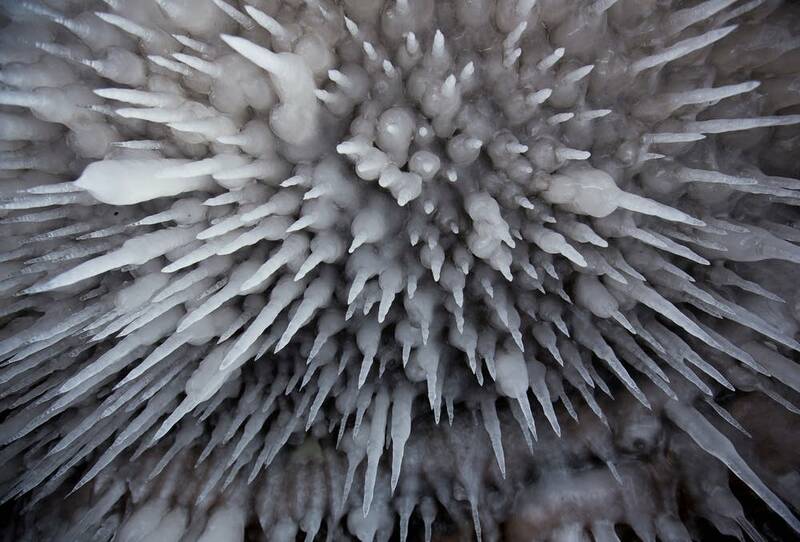 Neil Howk, the assistant chief of interpretation at the Apostle Islands National Lakeshore in Bayfield, Wis., told MPR News last month that thousands of visitors have come to see the caves even on the coldest of days. 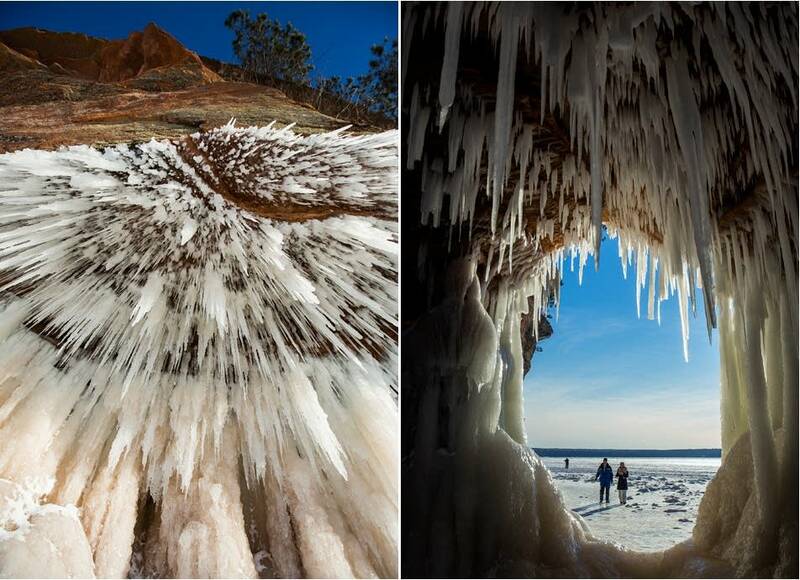 He said the sea caves used to be reachable more often. 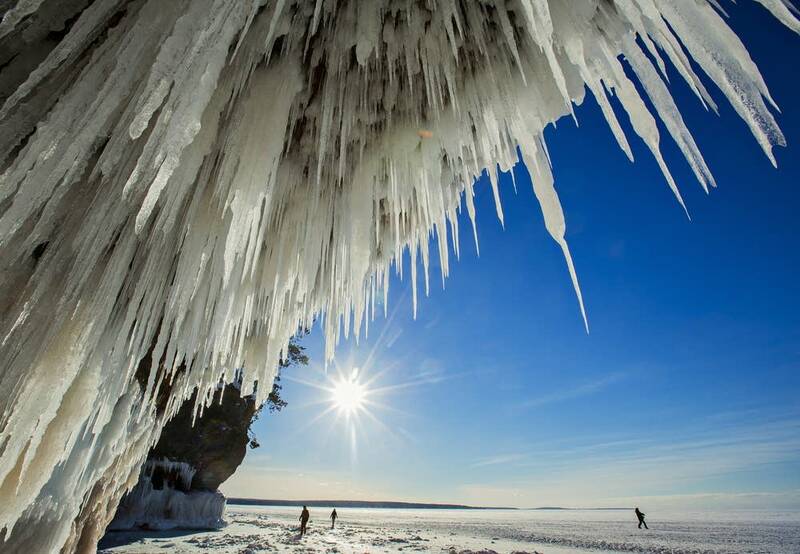 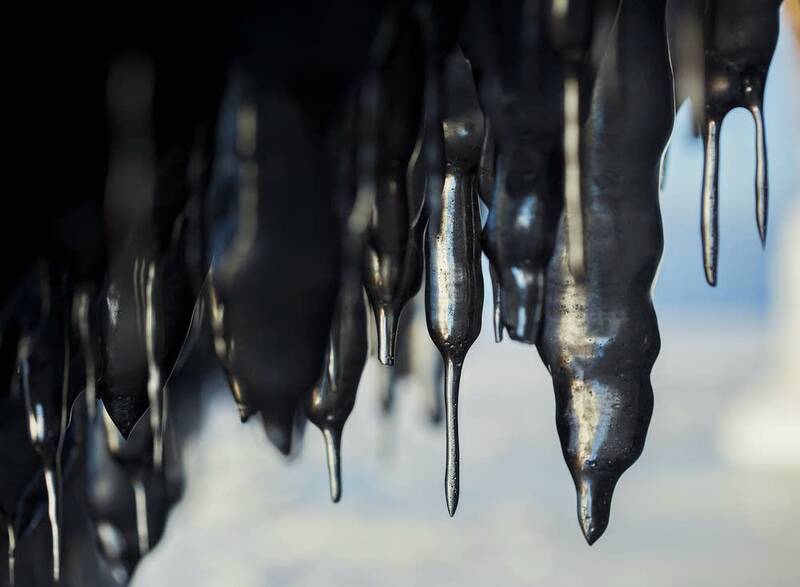 "I've worked at the Apostle Islands for 30 years, and when I first came to the area, it seems like every year there was enough ice to walk out to the sea caves. 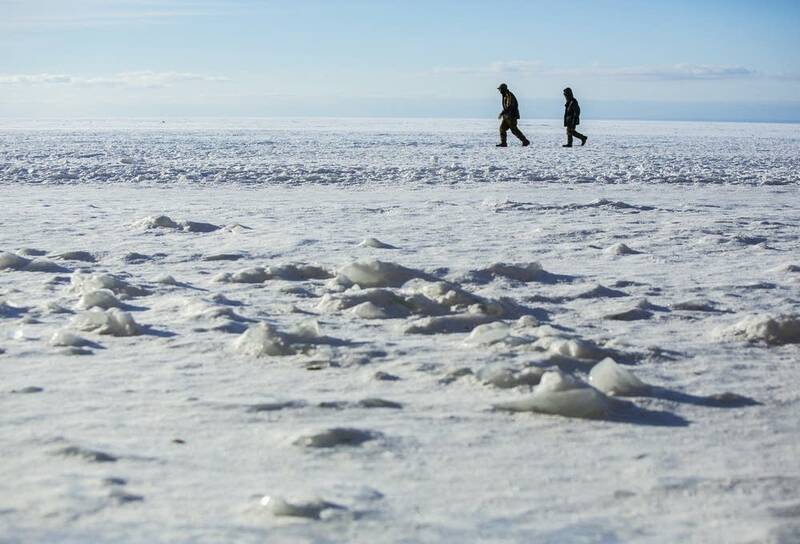 But one of the ramifications of the changing climate is that the ice just hasn't been there for the last five years," Howk said.